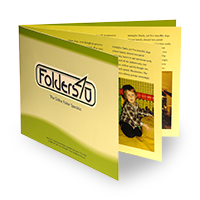 Folder printing by folders4u.co.uk. 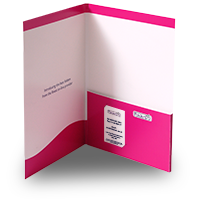 Many formats and options available, from £247 for 250. 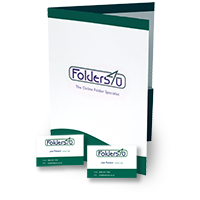 Click How to Order, and discover the easy way to order presentation folders online. 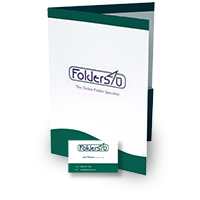 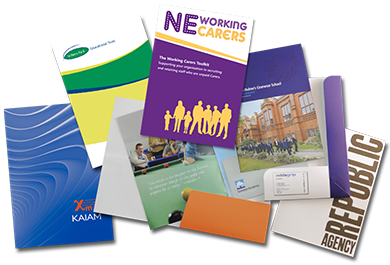 Our high-quality folders are printed, die-cut and assembled to the highest standards. 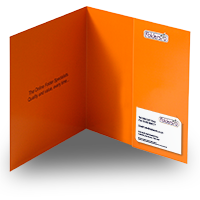 All our prices include FREE delivery to one UK address. 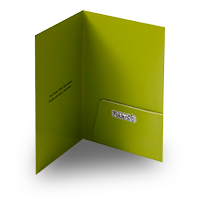 Can't see what you want? 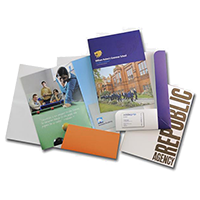 We offer many more products and services - please call to discuss your requirements.